UV printing has been around for about a decade, but the cost and size of the equipment has been prohibitive. Utilizing a low-watt LED UV light and specialized proprietary UV LED inks, KMAJET has made a breakthrough to bring this technology to a line of economical, small-format flatbed printers. KMAJET UV printers have solved print durability issues related to abrasion and solvents, while also delivering more effective, opaque white ink performance for higher-quality printing on dark materials. Our UV printers are designed for commercial and industrial products that will be viewed at an arm’s length, delivering crisp text and sharp, detailed images in vibrant color – no matter what substrate you’re printing on. Our latest UV advancement, the KMA02UV, is a high-speed model that utilizes inline printing and produces breakthrough 3D textured prints. please visit youtube page at http://youtu.be/ZQ8sqNwaoj8 to see the printing in action. KMAJET Printer prints directly onto surfaces including, but not limited to: wood, metals, ceramic tiles, plastics, glass and plastic. Our UV LED inks are very flexible and won’t crack or flake off, even in very flexible vinyl applications. Nowadays, white printing application becomes more and more popular and important in the garment printing market, as the micro nozzle and chemical properties of white ink, head clogging is an issue with all DTG printers for a long time. KMAJET newly developed white ink circulation system, named WICS, which maintain the circulation of white ink continuously through the whole white ink supply system. Keep the white ink circulation run when the printer not in use, it will prolong the life of the print head by reducing head clogs dramatically. White Ink Circulation System that can save users’ maintenance time, cost, and offers perfect quality on white ink printing. White Ink Circulation System is designed to effectively optimize white ink condition, ensures consistent printing quality and reduce the chance of sediments of white ink that prevent print head clogging issues found in many other brand printers. 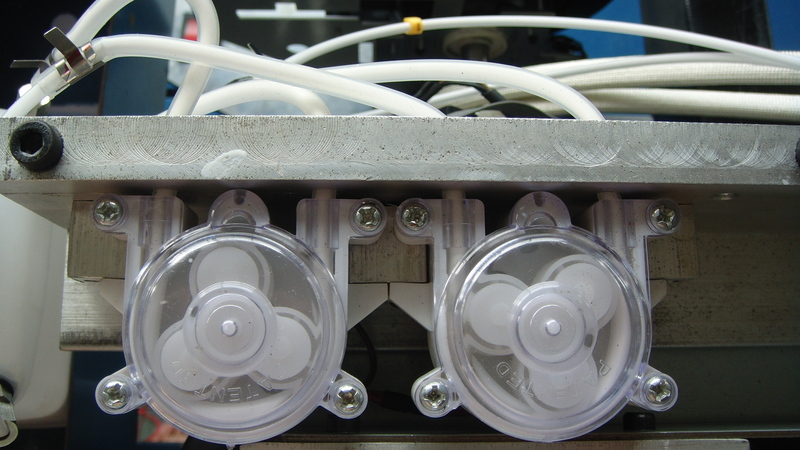 White Ink Circulation System is settled in the side of the sub tank and keeps ideal performance of white ink. WICS is developed to meet the needs of the print of dark-colored garment. KMAJET, a global leader in manufacturing professional large format printer, DTG printer, textile/leather roll printer, flatbed printer.etc, provides businesses, governments, and consumers with innovative and reliable solutions. With over 100 current and pending worldwide product patents and trademarks, KMAJET has earned a worldwide reputation for innovation, quality and reliability in the awards & recognition, sign, personalization and manufacturing industries. DTG Printer stands for Direct To Garment Printer; as the name suggests with the help of this printer any person can print anything that they like onto a piece of clothing. There have been times when we get excited after seeing amazing pictures and the first thought that strikes our mind after seeing a beautiful picture would be “it would have been great if I could have this on my t-shirt”; but the person need not worry any more if they want any particular picture. 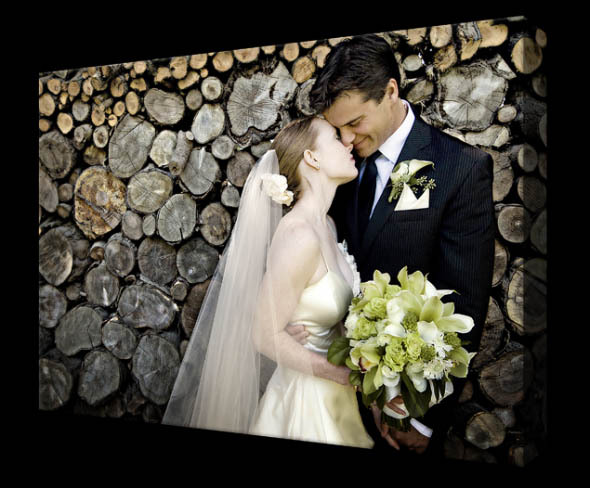 DTG Printer allows the user to print any image that they want as per their likeliness. If a person is planning to use DTG Printers then they should know certain things quite in advance and few of the facts about DTG Printer are discussed below. What is a DTG printer – A DTG Printer is a normal printer, just like the one that is used for the purpose of printing paper. DTG printers allows the user to print the image or any other content directly on to the garment. How is a DTG Printer used – A DTG Printer is used in a similar way as that of the inkjet paper printer. The user just needs to select an image that needs to be printed on the garment and the garment should be placed in the printer and then slowly the garment passes through the printer later, the image is printed on the garment. What garments are suitable to be used in DTG Printer – the user should only insert 100% pure cotton in to the DTG Printer otherwise there a possibility that the garment may tear off. It is always better to choose garments of dark color so that the light inks prints can be seen clearly or else the person can use light colored garments when they want to print dark colors. a) To use a DTG Printer, the person just needs a high quality JPEG image, allowing the user to choose from variety of designs available. If the person is not able to find a readymade JPEG image then they can easily prepare the design in CorelDraw. b) DTG Printer can print onto garments that are up to A3 in size. The user just needs to make the adjustment as per the size of the garment. 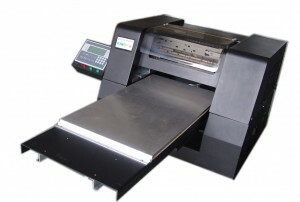 c) DTG Printer can be easily configured, making things easier and quicker. a) The colored t-shirt that is undergoing the printing process should be pre-treated so that the color of the t-shirt and the printer color don’t get mixed. b) DTG Printers needs to be maintained by way of proper cleaning so that the capacity of the printer is maintained to the fullest. 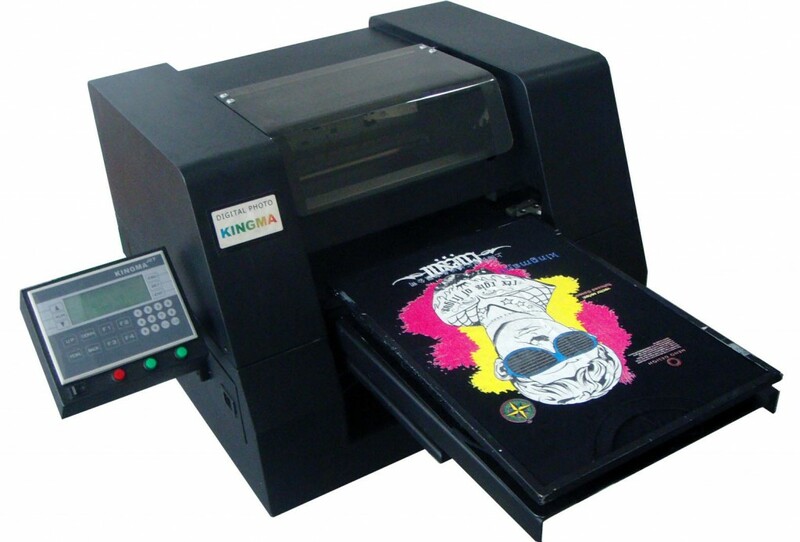 A DTG Printer is best suited for t-shirt printing businesses that are small scale and that doesn’t want to invest much. How to print on leather? How is printed leather made? Do you know how do brand-name logos and designs end up on leather shoes, belts, purses, ipad cases, phone covers etc ? 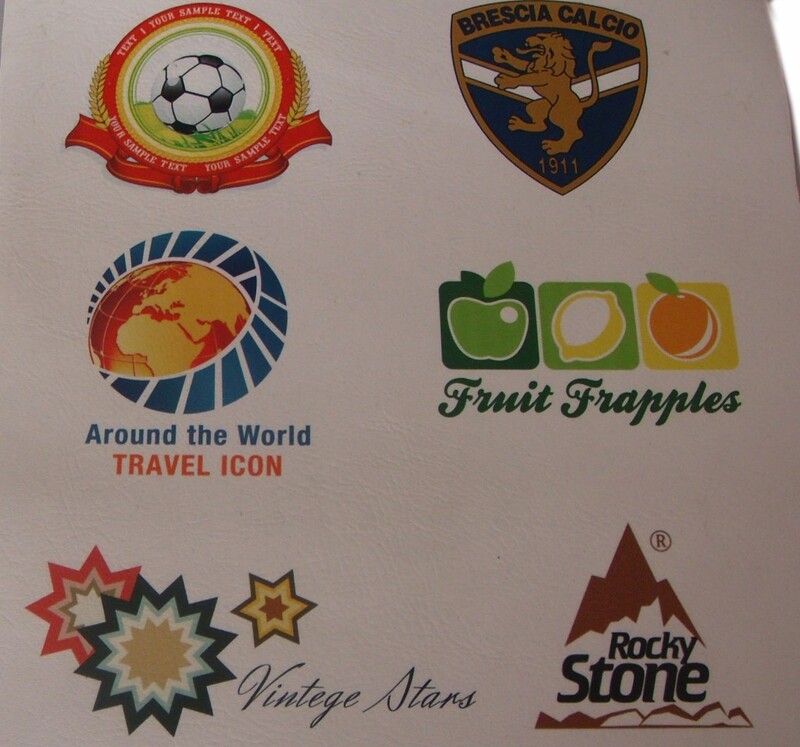 Here is our solution-print on leather digitally. If you read our older post on how to create customized leather ipad cases, you will have a general idea on how this is worked out. You are also recommended to visit our youtube page to see the video clip of leather printing at http://youtu.be/TdLbGIYghJg . In this article, we are about to share more about inkjet leather printing technique. What kind of ink is used for leather printing? Using the appropriate ink on your chosen leather pieces will not only affect the quality of the print, it will also determine its longevity, brightness and colorfastness. Leather requires certain kinds of ink to get the best printing results. 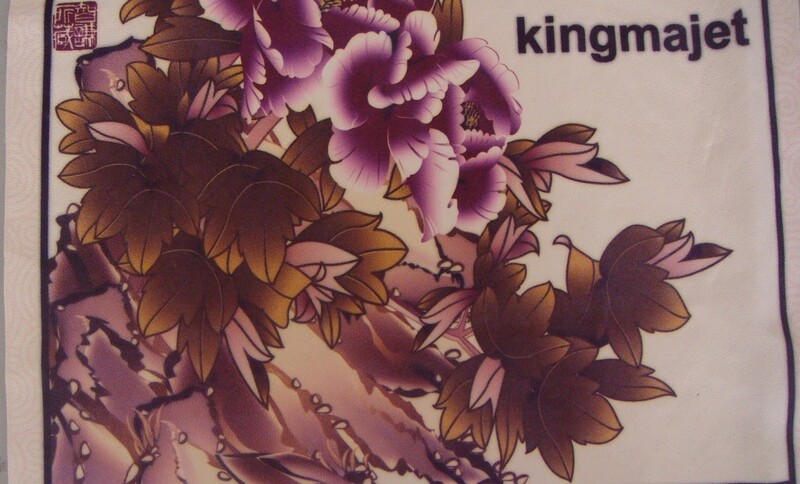 Through numerous testing, KMAJET found out that acid ink delivers the best color yield on leather. Unlike most inkjet inks that stay on the surface of the material, acid ink will penetrate into the inner layer of the material so as to guarantee the longevity and rub fastness of leather prints. This explains also why cracking or peeling is not a justifiable concern with KMAJET inkjet leather printing. Even in extremely low temperature environment, the prints are able to remain the same throughout the lifetime of your, say, leather jacket. This corrosive aspect of the acid ink poses higher demand on the quality of the entire ink supply system, including printer head, ink tubes, dampers, ink bottle etc, all of which need to be anticorrosive. Whatever the leather type, from PU leather, PC leather to genuine leather, at KMAJET, there will always be a printing solution that is right for you. Leather produced with this digital model is surely your right answer. It has always been claimed that digital flatbed printers have a wide range of application possibilities. While this is indeed undeniable, sometimes, you do need some extra device in order to make a special printing task possible. Pre–heating of the substrate is, sometimes, required in order to deliver high quality prints due to the physical properties of the substrate itself or low temperature operating environment. Leather, metal, glass, aluminum, etc are among these special media types. For this reason, the heating system integrated into the printing flatbed, is provided by KMAJET as an optional extra, for the situation where pre-heating of the substrate to be printed is required. The thickness of the flatbed with integrated heating system is about 2cm higher than the one without. Often the heating system and this air-drawing system are integrated into a whole unit and function together to fulfill a special printing task. As different printing demands keep popping up, we as team at KMAJET will always be working together with our customers in providing printing solutions that meet their specific needs. So, what is your problem? Contact us now to see if we can be of help. Today many businesses are still in the process of seeking for a leather printing technique that meet their requirements of high quality, low cost as well simple procedure. 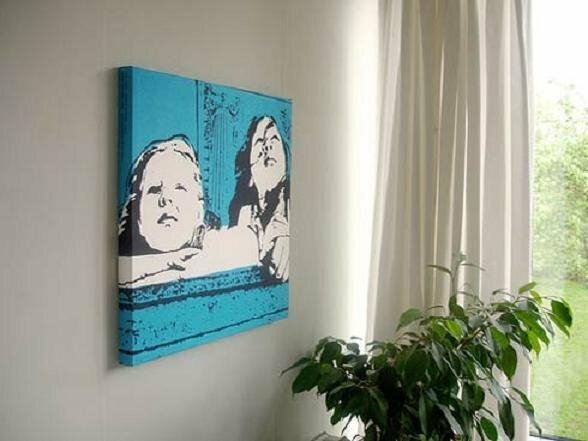 As we all know, screen printing is especially painstaking, involving many detailed steps that are different to control, while some other printing options involves extra process of pre-treating the leather surface in order to deliver required prints. This extra process could, however, do damages to the fine texture and touch of leather itself. This problem is well solved by KMAJET specially formulated leather ink. With KMAJET leather printer, the leather printing process is as simple as printing on paper with desktop inkjet printer, no extra procedure required-no need of pre-treating the leather surface. The only manual work involved is that you need to put and flatten your leather piece onto the flatbed of the printer, all the job left is down by a computer connected to your KMAJET printer. I got really impressed the other day by Gina Alexander, a successful leather bag customization entrepreneur. This L.A.-based designer has created a variety of handbags and other kinds of accessories that allow the customer to design these unique pieces with their personal photography or art that travel with you each day, reminding you of the people, places and things you love!. That means that you can have a completely unique handbag, ipad cover, pocketbook, women’s wallet etc. Sounds a lot of fun? More than that, a totally customized bag is an absolutely necessary accessory. Don’t hesitate to go ahead and learn more about how to print on leather at www.kmajet.com .